Chris started his digital career writing copy for directories and tinkering with websites in his spare time, at some point over the last decade this became his day job and now he heads up the marketing delivery team at StrategiQ. During his career Chris has worked with international brands, through to SMEs and one-man bands, he’s a closet data enthusiast and a real digital junkie. 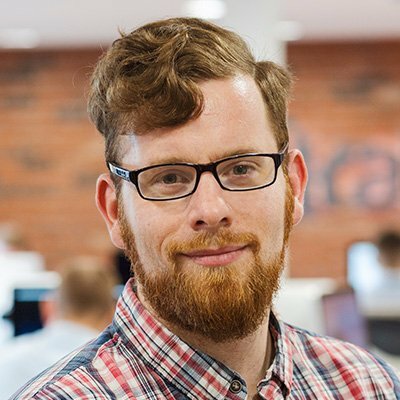 A Recent speaker at Brighton SEO, SAScon, on Webpromo Experts, SEMRush & This Week in Organic, Chris can be found discussing core technical SEO, Link Building, Paid Search, Content Marketing, Analytics & Web Tracking and more.